Authorities raided their villa at Caesars Palace in Las Vegas in July. The lawyers said in court documents filed this week that the government engaged in a warrant-less search before obtaining a warrant to continue the investigation. The Associated Press puts it this way: Defense lawyers say the FBI shut off Internet access to the suspects then impersonated repair technicians to get inside and collect evidence. According to the report, a U.S. prosecutor put agents up to the task. Phua is a well-known poker player who frequents the high-stakes cash games in Macau. 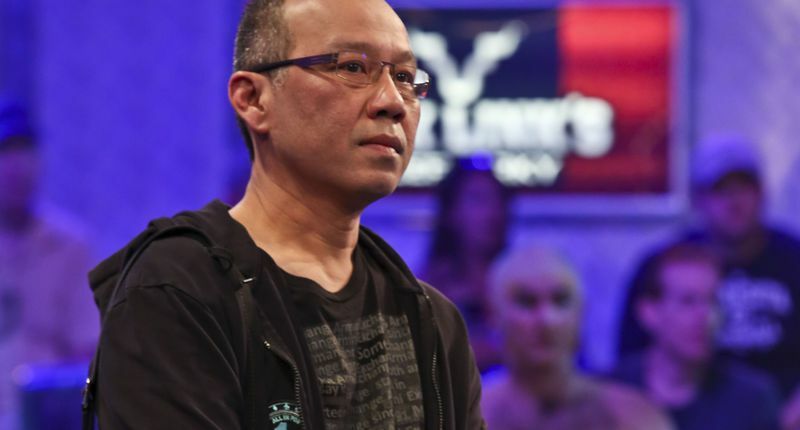 He played at the WSOP in 2012 in the $1 million buy-in “Big One for One Drop.” Phua, and others, were bailed out of jail by fellow high-stakes poker players, including Phil Ivey (not accused of involvement or wrongdoing). All face hefty prison sentences if convicted.